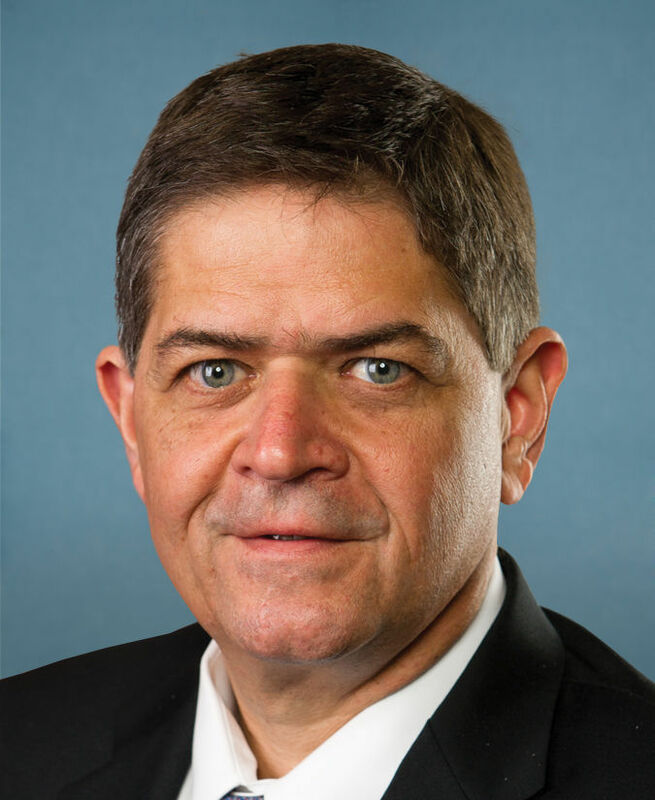 Two Rio Grande Valley congressmen are among 99 House members urging the reauthorization of the Children’s Health Insurance Program without slashing health coverage for others. 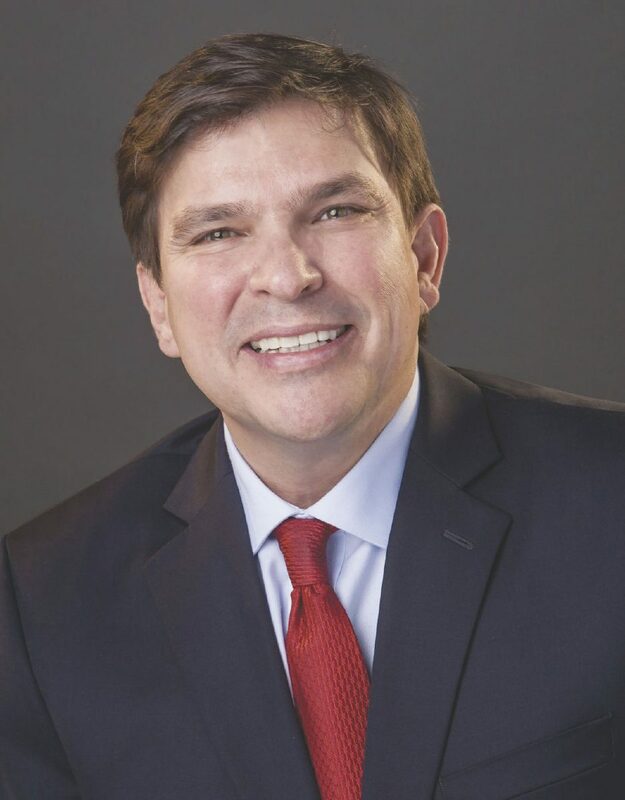 Reps. Vicente Gonzalez, D-McAllen, and Filemon Vela, D-Brownsville, signed on to a letter to Senate and House leadership pressing them to work together to extend funding for the program which expired on Sept. 30. The program covers about 23,000 children in Hidalgo and Cameron Counties as of August, according to the Center for Public Policy Priorities, a left-leaning think tank based in Austin. Last month the House of Representatives passed legislation to fund CHIP but the bill was opposed by many Democrats because the bill cuts more than $6 billion from the Preventative and Public Health Fund. That fund gives money to programs that improve access to vaccines for children, opioid treatment, youth suicide programs, and diabetes prevention services. The letter, sent by U.S. Rep. Beto O’Rourke, D-El Paso, emphasizes the benefits of the program in providing health coverage for 9 million children nationwide and points out its history of bipartisan support. The program was created by a bipartisan measure in 1997. In addition to providing coverage to children, CHIP also covers about 370,000 pregnant women across the country. The program is mainly funded by federal dollars though states do pay for part of it. Since funding for the program expired, states have had to rely on reserve funding to keep the program going. Those funds are expected to run out in Texas at the end of January.